That number is unacceptable and this is why the Territory Government has a new Road Safety Action Plan with a strategy towards zero deaths and serious injuries on our roads. Zero is the only acceptable number and that’s why we are working Towards Zero. The Towards Zero Action Plan has been developed with input from communities across the NT, to ensure it’s meaningful for all Territorians, as well as key organisations such as Police, Fire and Emergency Services, St John’s Ambulance and other road user groups. The Plan identifies 11 key priority areas and actions relating to alcohol and drugs; seatbelts and child restraints; speed and driving to the conditions; roads and roadsides; safer vehicles; Aboriginal people; novice drivers; motorcyclists; pedestrians; visiting drivers; and cyclists. Over the next five years, Government will address actions relating to the 11 priority areas, and consider further actions that are aimed at bringing us towards our goal of zero deaths. A key element of the Action Plan is the best-practice Safe System approach, which acknowledges that mistakes and poor driver behaviour can occur, so in addition to driving responsibly, a safe system includes safe roads and roadsides, safe vehicles and safe speeds. This is a whole-of-community responsibility and the Government encourage all Territorians to get behind these actions and initiatives and strive Towards Zero. 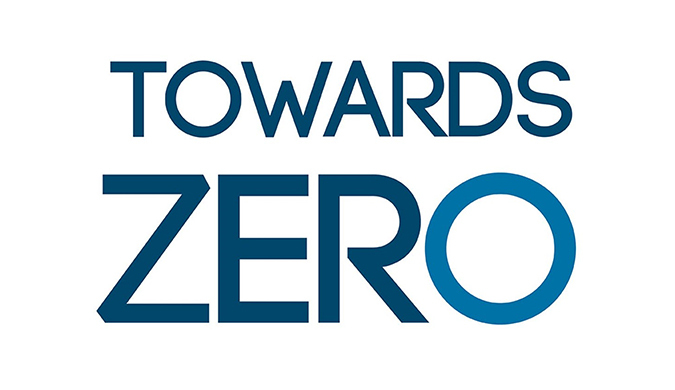 Go to towardszero.nt.gov.au for more information including details of a new grants program to support community initiatives towards zero deaths and injuries on our roads. Road Safety is everyone’s responsibility and together, our goal is zero.